You are kindly invited to attend an open lecture by Mårten Palme, Professor of social security at the Department of Economics at Stockholm University. Mårten Palme (born 1961) is Professor at Stockholm University. Prior to his appointment at Stockholm University he has held position at the Stockholm School of Economics and Växjö University. He has been visiting scholars at Harvard University, National Bureau of Economics Research and Uppsala University. 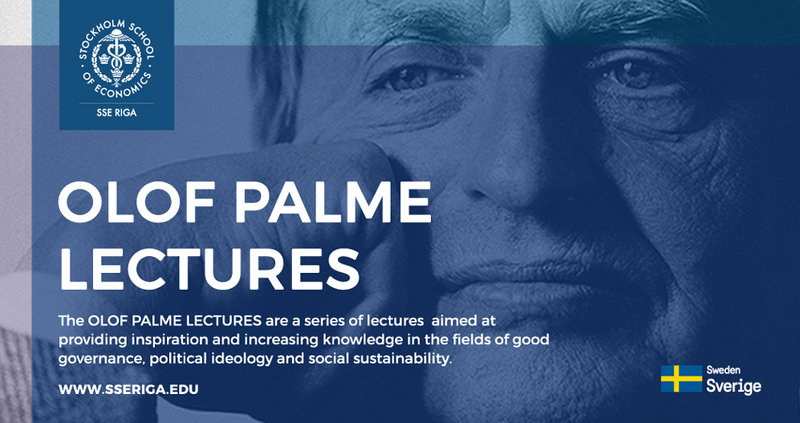 Palme’s research covers a wide range of topics in the fields of econometrics, social security, education and human capital formation, and health economics just to mention a few.